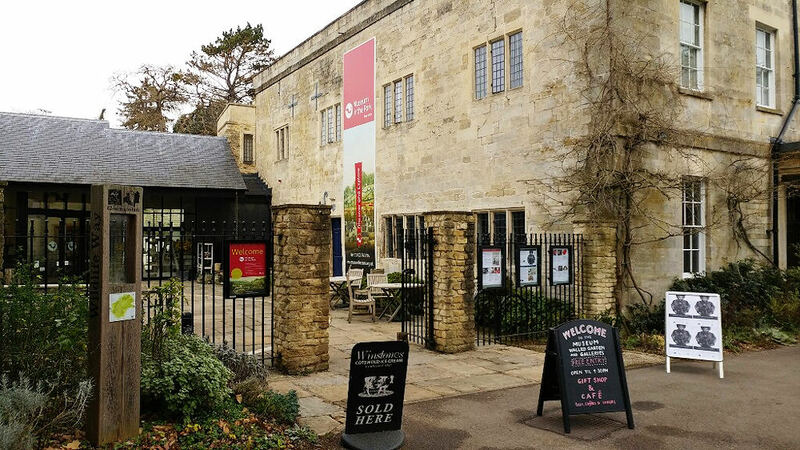 The museum was originally opened in 1900 in the School of Science and Art in Stroud which is the large building opposite the library along Lansdown road but has since moved into the Mansion House in Stratford Park. You won’t find any huge old dinosaur skeletons in the museum other than some small fossils. 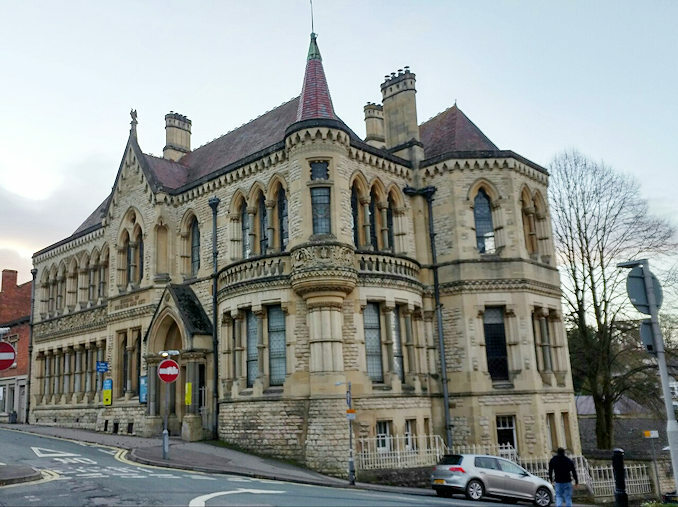 Its collection is more about the history of the area and the woollen industry that was a major part of the Stroud valleys. Skeletons aside, you will find the worlds first lawmower that was invented by a local man called Edwin Beard in 1830. The way a lawnmowers blades operate isn’t that different to the way cloth cutting machines worked in the many textile mills in the area at the time. Edwin repaired and built some of the machinery in the mills so you can see where he got the idea from! In addition to old lawnmowers, there is an art gallery that has regular free exhibitions by local artists, a cafe and small gift shop. If the weathers nice there is a courtyard with tables where you can drink your coffee and watch the park go by. 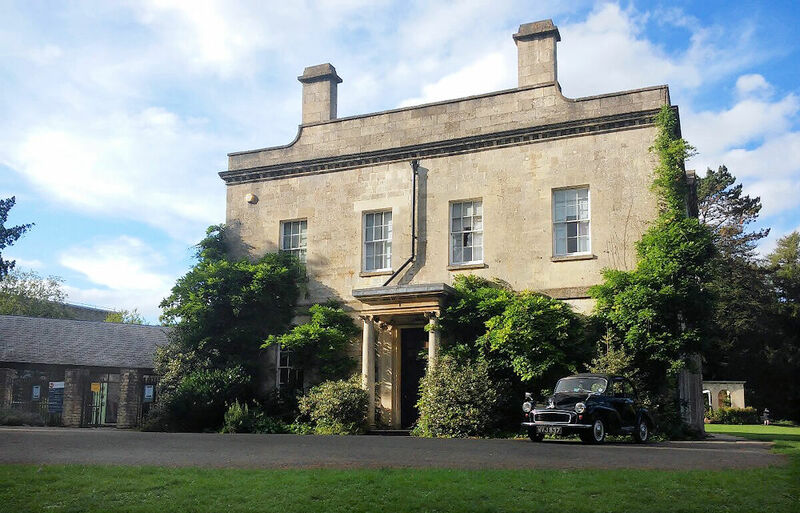 The museum also hosts talks on local history topics such as the canal or Minchinhampton airfield throughout the year. Pick up a programme of events from the museum reception desk. Stratford Park with it’s lake is one of the gems of Stroud and looks stunning in the autumn with all the golden leaves on and off the trees so a walk around the museum and park go hand in hand. There is a bandstand in the park and you might find an impromptu band playing on a summers Sunday afternoon. Admission to the museum is free and a link to their website is below.